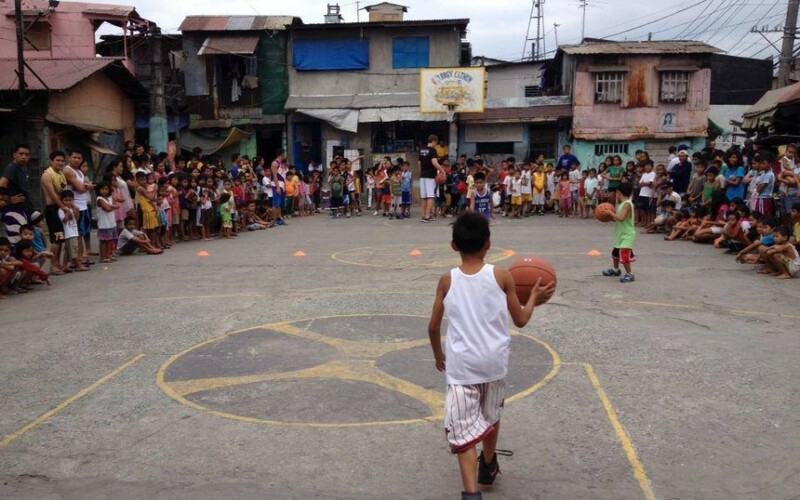 is to help at-risk youth through sports and offer them a better life. 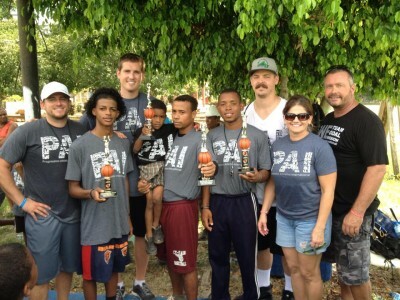 Progression Athletics International (PAI) knows that a powerful tool to reach at-risk youth around the globe is athletics. 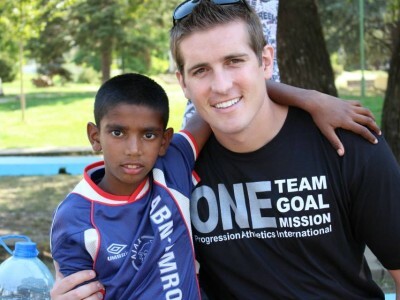 We know this from firsthand experience because PAI founder, Shane Hanson, has been on numerous trips around the world that have used athletics to communicate and inspire these children. Our trips are a perfect opportunity for volunteers to get involved internationally with other like-minded individuals. We welcome all types of volunteers from college athletes to team moms; you are all welcome to join this trip. No matter if this is your first international humanitarian trip or your tenth; we promise this will be an adventure like nothing you have ever experienced. 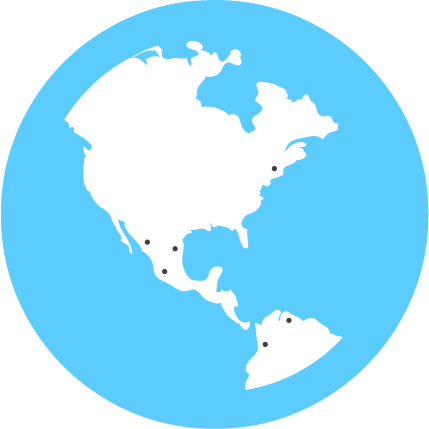 We have great partnerships which will help coordinate and conduct the camps/events. We will be working with children villages and orphanages during our trip and showering them with as much love and support as possible. Our sports clinics are designed for youth of all ages. We welcome children who have never played and encourage them to step out with our support. We bring hundred of pounds of athletic supplies to leave behind after our trips. 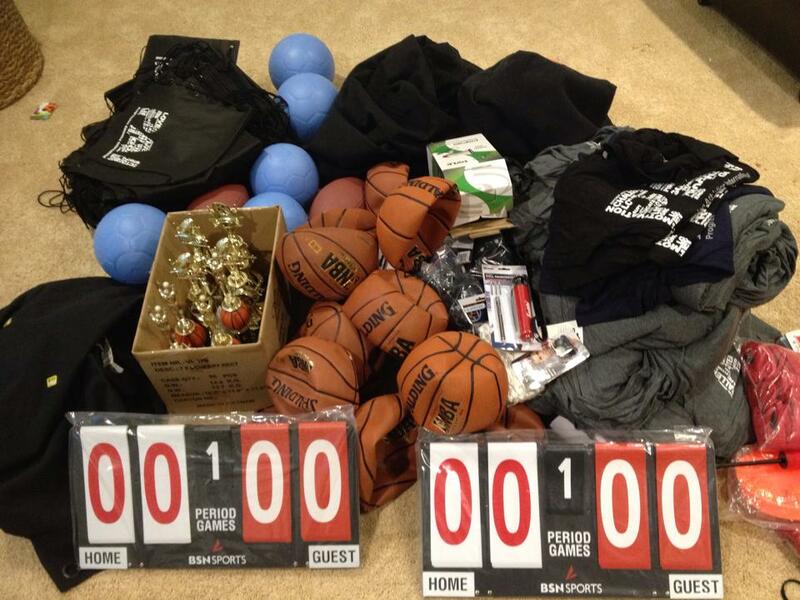 This includes balls, bags, cloths, jerseys and more! 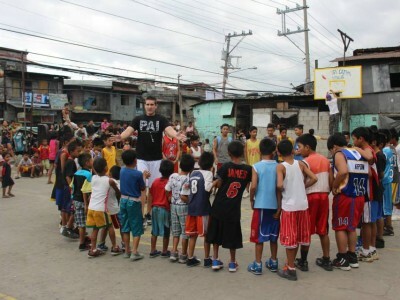 The idea is to teach them something new and leave them the resources to continue playing that sport. We welcome volunteers of all ages and skill levels. You do not need to be a sport expert to volunteer at our events. There are many roles to fill for a successful event and we guarantee if you want to get involved we can put you in a role you will enjoy!